For training purpose and also for team bonding, innotelos is proposing project management games. During these serious games, players are placed in project situations close to real life. Our star game transforms small teams of 5 to 10 persons into development groups having to launch an innovative fast moving consumer good within 2 hours. 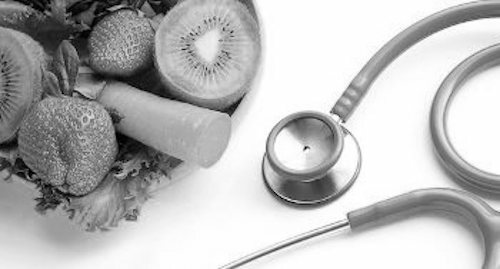 On top of that, unexpected uncertainties disturb the initial smooth planning. To be successful, each team needs to be agile, resilient and smiling. The 2 last sessions took place during H2 2017 in Grenoble, with European doctoral school DEMETER and also with students of Master of Micro & Nano Engineering (IMN) of University Grenoble Alpes (UGA). interested by an agile serious game? at your premises? at an event? 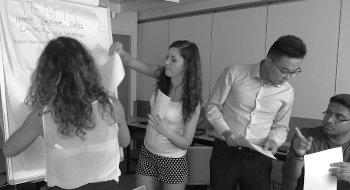 need to train your project team? 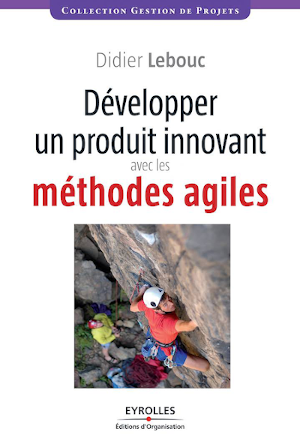 In his book, published by Éditions Eyrolles, Didier Lebouc, co-founder of innotelos, relates and details his 35-year experience in agile product development & project management. 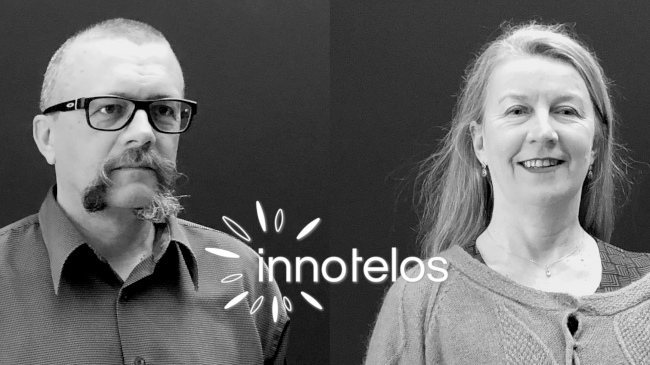 innotelos was created in Grenoble by 2 innovation and agility enthusiasts, eager to discover new people, new areas and new challenges. 2x35 years of international experience taught them that genuine success is built by teams. 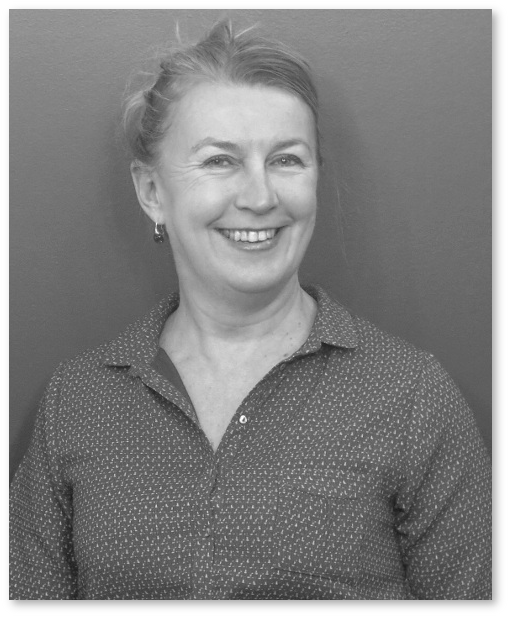 She is also active in agile healthcare. He is the author of book, videos and serious games about agility, innovation and product development.